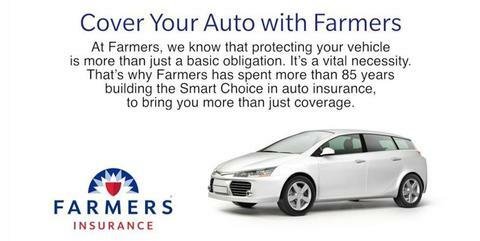 SR-22 insurance helps drivers get back on the road. You may need an SR22 INSURANCE because of too many tickets, a DUI ticket, driving without insurance, an uninsured accident just to name a few. An SR22 INSURANCE TACOMA proves to the state that you are carrying the necessary insurance. Usually it is needed for approximately 3 years. It’s proof you have a way to pay for any damages you may cause while driving. To verify the Insurance commissioner approved your insurance company, look up an agent, agency or company (insurance.wa.gov). In most cases, 3 years from the date you’re eligible to reinstate your license. See Learn how to reinstate your license to find out how long you need to have proof of financial responsibility.